Konami brought Super Bomberman R to Switch last year for the console’s launch. The company is following up on that with Hyper Sports R, its newest game announced at Switch last week. 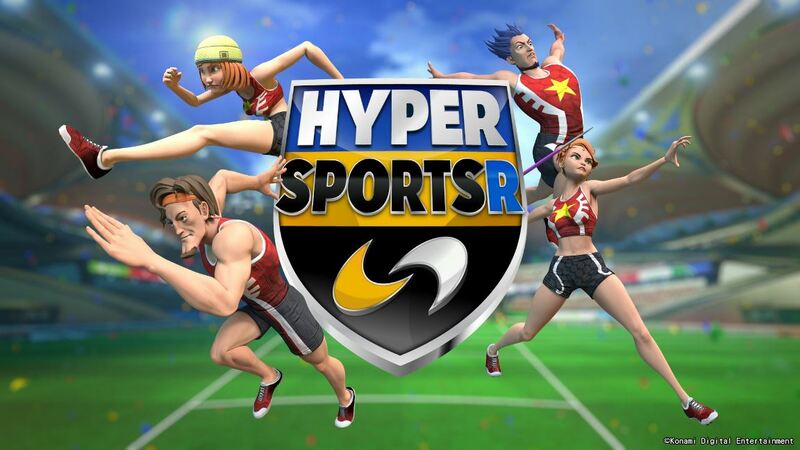 Hyper Sports R will only be appearing on Switch. Konami brand and media manager Benjamin Kinney indicated that the exclusivity comes down to Switch’s motion control features.